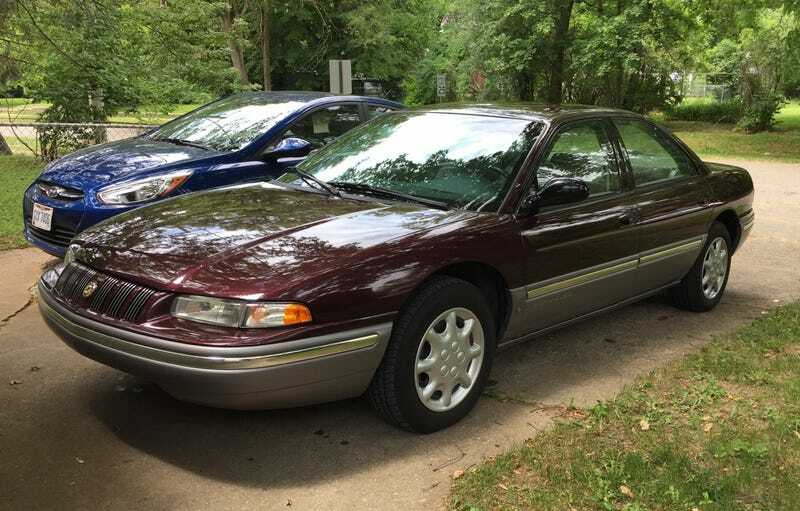 He’s needed to sell his late mother’s car for a while now: 1995 Chrysler Concorde, garage-kept all its life, and just 28K original miles. It’s literally one of those cars that a little old lady only drove to church on Sundays. Yesterday, he talked to a guy whose nephew needed a first car. He was willing to come back later in the week and pay $2,200. Today, he met with another buyer who offered $1,700 ($100 below KBB), and he took it. I asked him why he didn’t hold out for the first buyer, but he said he “just wanted to get the thing sold.” I do love him, but he could have made hundreds more if he just tried a little harder.